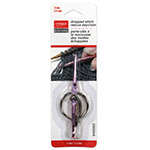 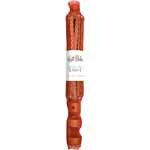 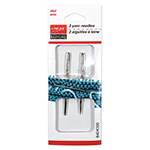 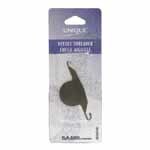 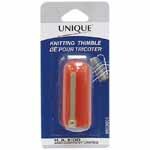 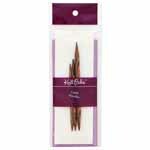 UNIQUE Round Tip Wool Needles - Steel - 2 pcs. 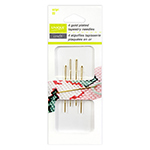 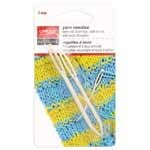 UNIQUE KNITTING Wool Needles - Steel - 2 pcs. 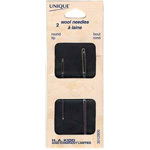 UNIQUE KNITTING Wool Needles - Aluminum - 3 pcs. 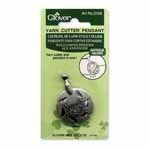 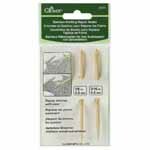 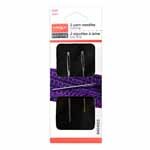 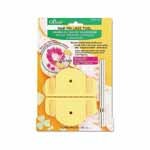 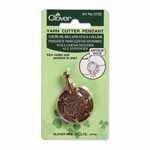 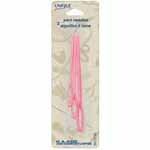 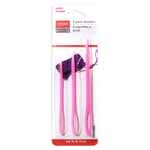 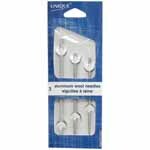 CLOVER 339 - Darning Needles Set Chibi - 3 pcs. 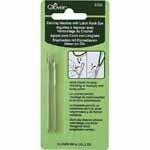 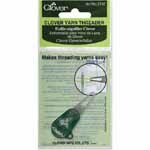 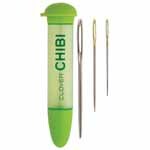 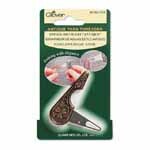 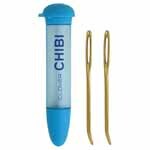 CLOVER 340 - Jumbo Darning Needles Set Chibi - 2 pcs.